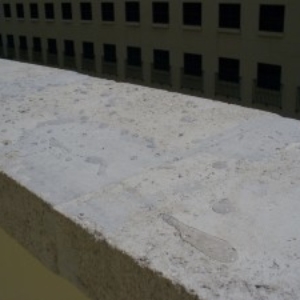 CoverTec offers a series of heavy duty, clear sealers for porous substrates such as concrete, brick and stone. 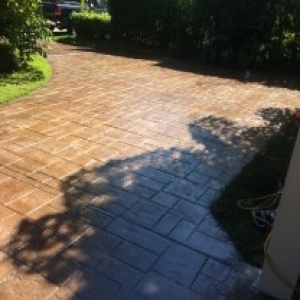 Our clear sealers hold up to oil, staining, harsh sunlight,chemical exposure and weathering and out perform many common sealers available in the market. Protects and highly water resistant sealer for natural stone surfaces including Saltillo, slate, travertine and Mexican tile. 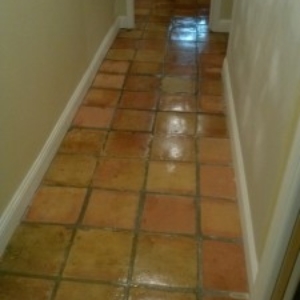 Resistant to food stains grease and motor oils as well as highly to water resistant. Effective in food preparation areas around BBQs and areas susceptible to stain from grease and oil. 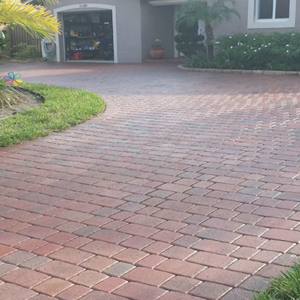 Concentrate water based gloss sealer used for protecting bricks and interlocking concrete pavers. 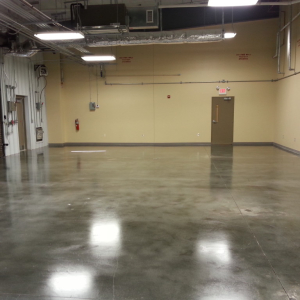 Gloss Non-yellowing finish with mold resistant.